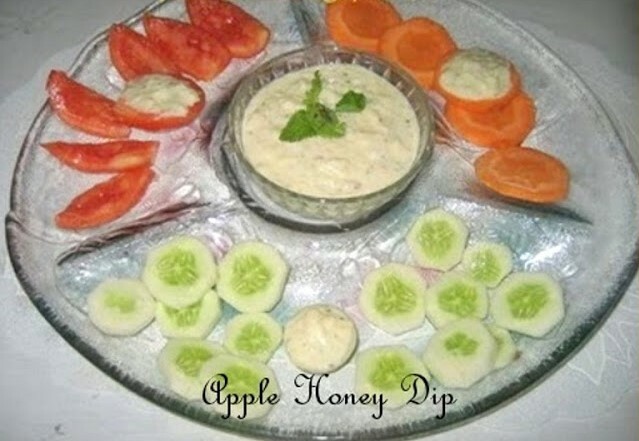 This is a very simple and healthy dip made with apple, yogurt and honey. You can also try out with any other fruit. 1. Blend the yogurt with grated apple, salt, honey, white pepper and crushed mint. 2. Chill in the refrigerator until you serve. 3. Serve with any vegetables of your choice or cracker biscuits. Wow yummy dear,Healty too...Thanks for sharing. Thanks Padhu...will surely visit your blog. 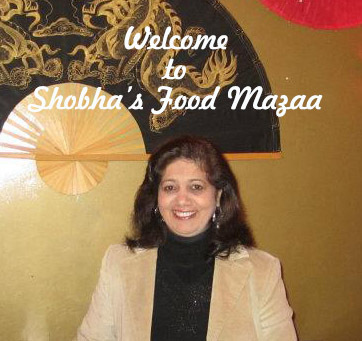 A unique dip Shobha, with apple added to yogurt. I would love to serve this with celery and cucumber sticks and tortilla chips.